Today we celebrate the revelation of who Christ is. The visit of the wise men reminds us that Jesus came as the Saviour of all nations. We are called to worship God who wants all people to be saved. The first reading, from the Prophet Isaiah, speaks of a people who will come to know and worship the Lord. St. Paul, in the second reading, reminds us that salvation is now available to all. 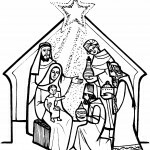 St. Matthew recounts the events celebrated on the Epiphany. Monday 7th January: Weekday of the Christmas Season. John says, in the first reading, that our love of neighbour and our love of God along with our obedience to the commandments will also be sings that the Kingdom has come among us. The Gospel of today speaks of the beginning of Jesus’ ministry. He preaches his message of repentance and conversion first to the semi-pagan Jews of Galilee. He becomes their light. Tuesday 8th January: Weekday of the Christmas Season. One of the great themes of John’s writings comes to the fore in both readings today. God is the origin of all love. For he is love – a love that is giving and compassionate. Wednesday 9th January: Weekday of the Christmas Season. 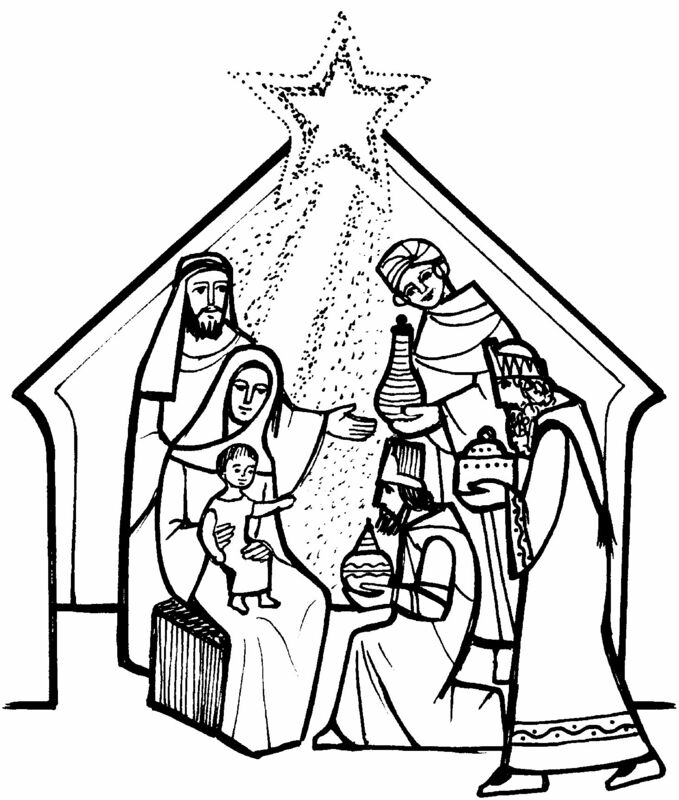 The weekdays of the Christmas and Epiphany season continue day after day to confront us with the person of Jesus. This child is God and yet is fully human. Another contrast brought out into day’s readings is that of love and fear. We have nothing to fear because God loves us as we are because of Jesus. Thursday 10th January: Weekday of the Christmas Season. Speaking in the synagogue at Nazareth, Jesus reminds us that God’s word is fulfilled today; that he both proclaims the Good news and is the Good News of joy for everyone. He is present among us most especially in the Eucharist which gives us the strength and capacity to speak and be his message of hope, joy and love to our neighbour. Friday 11th January: Weekday of the Christmas Season. What John says in his letter about faith in Jesus is exemplified in the Gospel. Faith consists in believing in Jesus Christ. By believing in him, we encounter him as a person and share in his life. The leper believes in him. ‘You can cure me’ he says. Jesus responds to the prayer made in faith. Saturday 12th January: Weekday of the Christmas Season. In a profession of faith style, John sums up his letter. We belong to God because of Jesus Christ. He has brought us eternal life; this life does not tolerate sin; because we live in him, he hears our prayers. John the Baptist bears the same witness. Therefore, our life must be identified with his; his life must grow in us. In each Eucharist, may the Lord let us share more deeply in his life.